There’s no better way to build relationships and enhance comradery than spending quality time with others. And there’s no better place for quality time than Queen Charlotte Lodge! 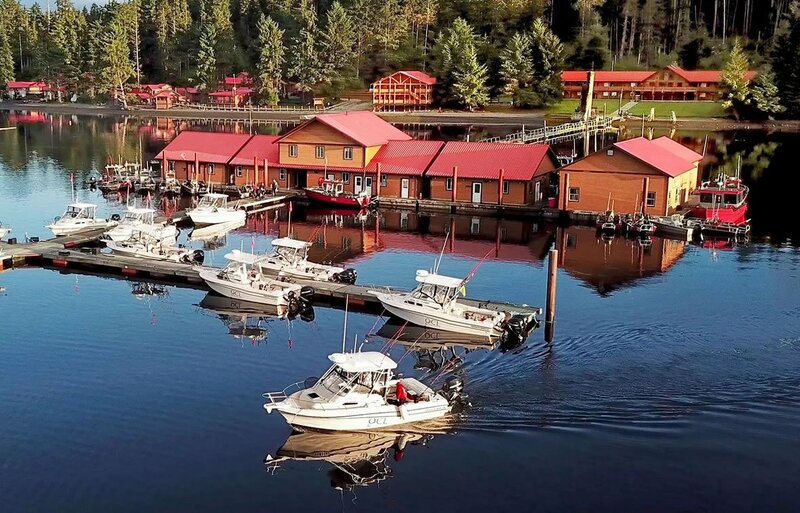 Our luxury fishing resort is located in the mystical islands of Haida Gwaii, balanced on the edge of the continental shelf in the Pacific Northwest and is the ideal setting for an unforgettable corporate and incentive travel adventure. Queen Charlotte Lodge is your gateway to corporate adventure and the adventure begins before your arrival. 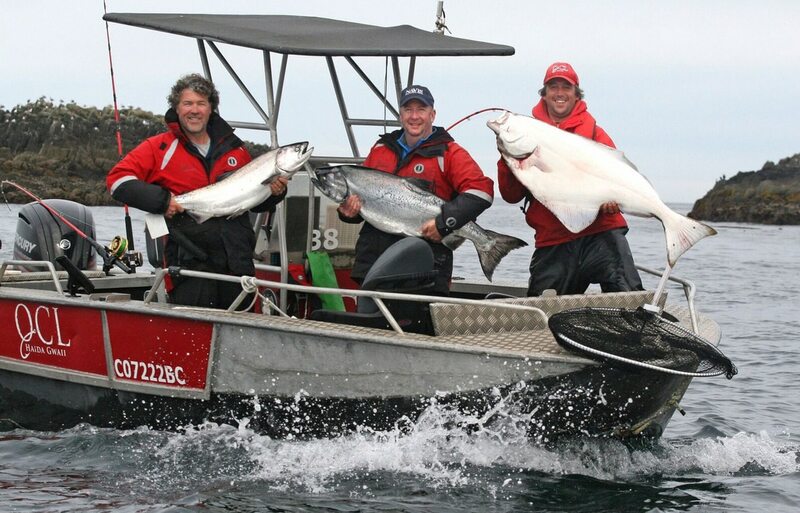 Our fishing packages include return airfare from Vancouver on our very own QCL chartered jet! Once you land at the Masset airport, you will board a helicopter for an unbelievable ride to our beautiful lodge in Naden Harbour. Half the fun is just getting here! Whether you are hosting prospects, clients, or staff, Queen Charlotte Lodge will help you build essential relationships and share valuable experiences with your guests that will improve and foster your business and corporate relationships. QCL goes above and beyond the parameters of a traditional fishing resort, we cater experiences to your specific business goals, and provide the foundation for strengthened corporate ties and tangible business results! Plan My Corporate Trip Today! Queen Charlotte Lodge is the perfect location to plan your corporate trip. The opportunities available for your team at QCL are endless. Imagine celebrating a big catch with your colleagues and then gathering around a cozy fireplace after a long day of fishing for a drink and a few laughs. 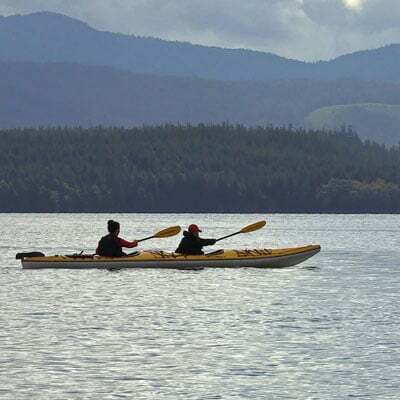 You and your guests can immerse yourself in natural beauty of the pacific northwest, as you go kayaking, hiking, or just simply enjoy the view from our deck overlooking stunning Naden Harbour. You can even enjoy treatments at our full-service spa which will de-stress and relax your whole team! 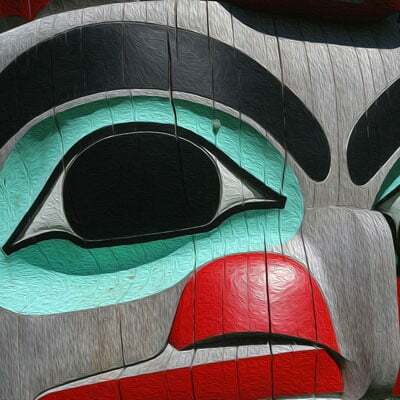 When you need to get down to business, just take a break from all the fun and visit the Totem House Conference Centre. There you can find a fully equipped boardroom and multipurpose facility for meetings, workshops, and conferences. With satellite and Wifi communications you can host an entire company retreat at QCL! Get your staff, clients, or prospects excited about a new adventure. A corporate and incentive travel experience at QCL goes beyond a simple business trip. 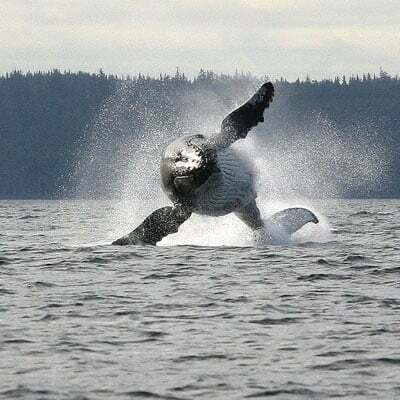 With Queen Charlotte Lodge’s exceptional hospitality, legendary fishing, and stunning location, you and your guests will make memories to last a lifetime! 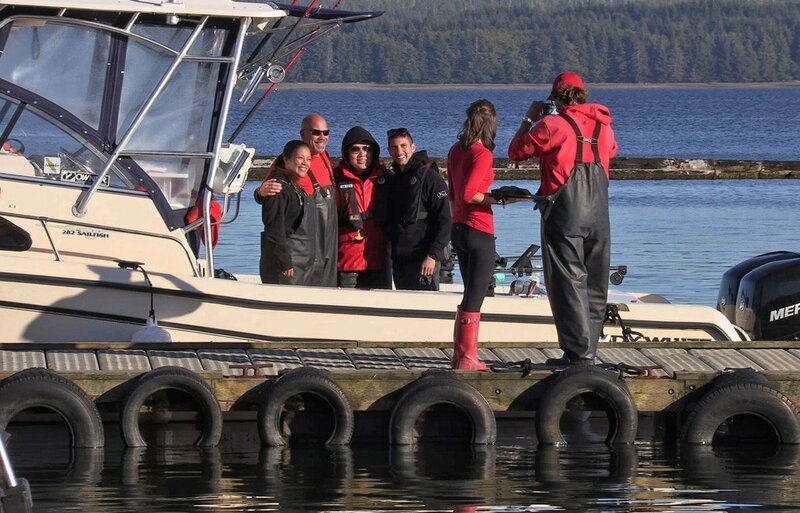 At Queen Charlotte Lodge You Can Fly-in, Fish and Relax – It’s That Easy! 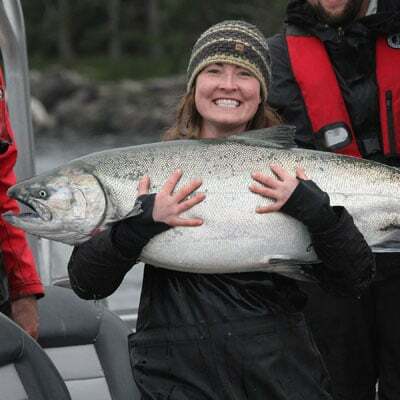 Queen Charlotte Lodge is the leader in providing a robust and memorable corporate incentive fishing experience. Many of our guests continue to return year after year with their clients because there is nothing quite like the QCL experience. It doesn’t matter if your group is made up of experienced anglers or just beginners, QCL will provide your team with the expertise to meet your every need. Our friendly staff will help you at every step with your trip planning, whether you are hosting a few clients or taking your entire staff. Tell us how we can help you make your corporate incentive trip a reality!